In high school, Jennifer walked through a damaging friendship. She ended up fearing social interactions and meeting new people because of the pain from her past. 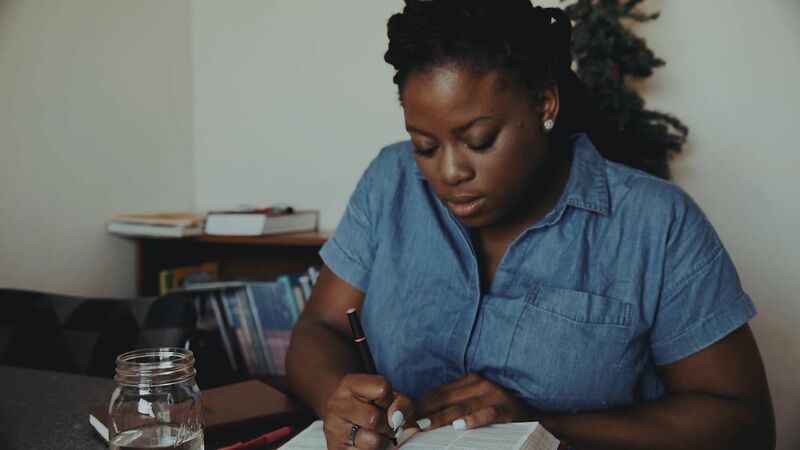 Through the guidance of a mentor, Jennifer realized her fear influenced her human relationships and her relationship with God. This real-life story was originally featured in Fear and Faith with Trillia Newbell. After Chelsi's father passed away, her mother became addicted to drugs.